It’s a pleasure to announce our location Sydney(Australia) availability for next-generation VPS Hosting. 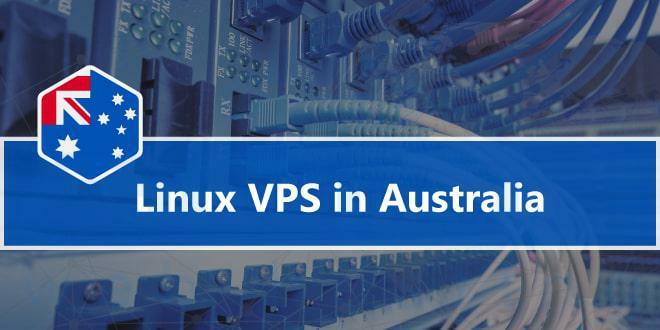 Our Linux VPS plans for a location(Sydney, Australia) is available in four different variants. Our basic low-cost plan for Sydney location – Classic Linux VPS plan starts with USD $7.99/month. Our SSD plan is most popular among customers. The base plan of our Sydney location based VPS starts at USD $10.00/month. We do also provide a fully managed service inclusive in its prices. Our cloud platform delivers a level of redundancy to compensate from multiple failures of the hard drive, processing power, storage, etc. Our basic cloud VPS hosting plan for Sydney location starts with USD $7.99/month. For automating the provisioning of web hosting, we offer cPanel / Plesk control panel to manage your users and mailboxes, host unlimited domains, and more – all from a single interface! The cPanel and Plesk platforms both support reseller hosting. All our basic and cloud hosting plans are covered by our Self-managed option. For those interested in more hands-on technical assistance, our Fully Managed Support packages start with USD $12.97/month. You can upgrade to the next level plan only. For example, VPS Mercury to VPS Earth plan. Due to technical limitations, the plans cannot be downgraded.